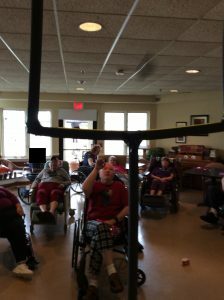 Friday, February 1st, our elders played their own version of the Super Bowl. 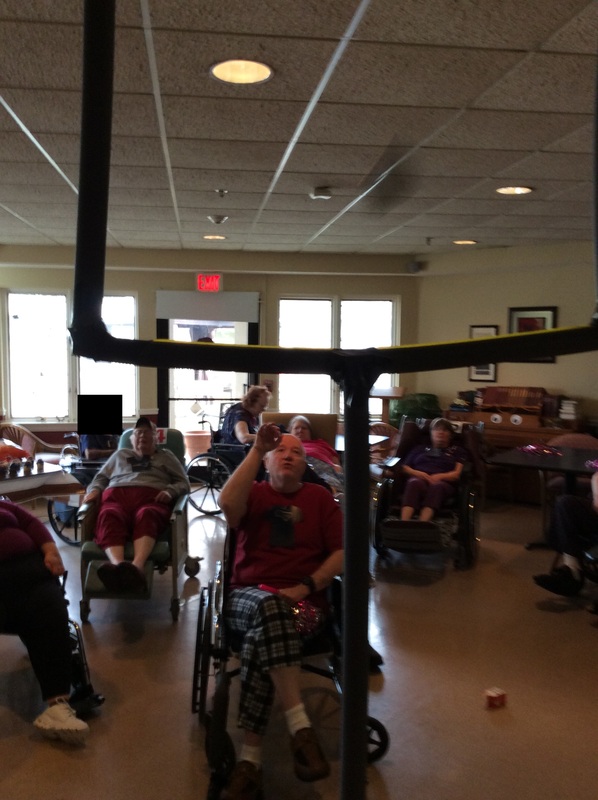 We call it Wheelchair Super Bowl. It was great fun with food, drinks, and trophies.